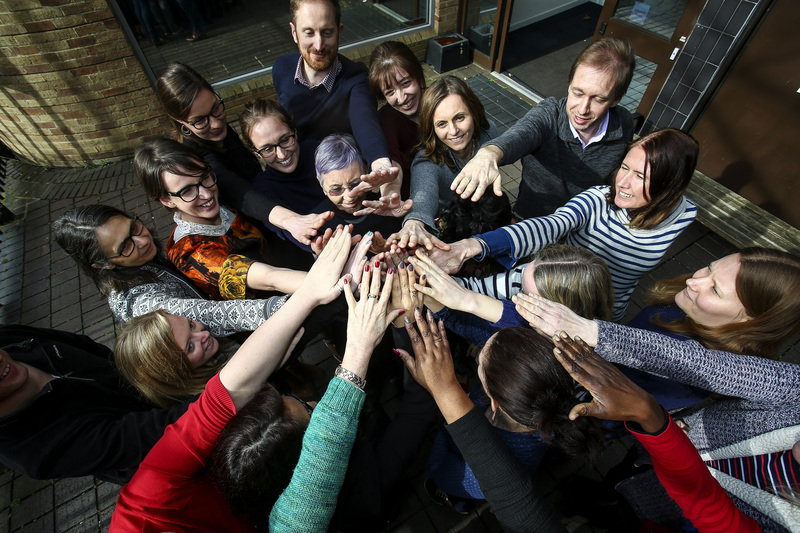 Julie Brittain reflects on INASP’s achievements and capacity development approaches over the past year and how we have ensured our organization takes the same approach. 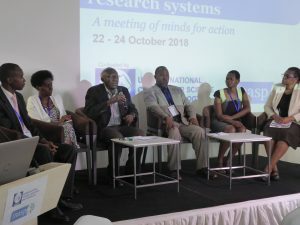 INASP’s strategic mission of ‘supporting individuals and institutions to produce, share and use research and knowledge’ is fundamental to our belief that research and knowledge are at the heart of development, and that national research and knowledge systems play a vital role in helping to solve intractable development challenges. To achieve this, we use a range of capacity development approaches, tailored to the needs of our partners and targeting different levels of change – at the individual, organizational and systems level. We work with partners to define the problem and identify the right combination of approaches to meet the problems our partners are seeking to address and which are appropriate to the local context, needs and existing capacity. Sustainability is one of our key concerns – our goal is to enable individuals and institutions to independently and sustainably work towards their desired changes in policy and practice, beyond the life of an INASP project. 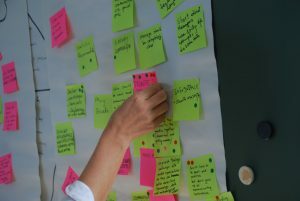 Identify the changes needed to structures and processes to ensure that capacity development initiatives can be sustained – for example, embedding training into an institution’s professional development programme. 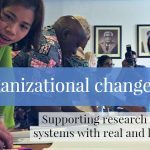 Identify changes needed to organizational ways of working – for example assessing needs and developing tailored plans to increase the use of evidence in public institutions. 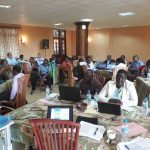 Developing institutional capacity to take over management of existing INASP services (such as the Journals Online and e-resource negotiation and training) to national science bodies and consortia. Working with government agencies (for instance in Ghana and Peru) using the Context Matters framework to assess and develop action plans to become more ‘evidence-informed’ in their decision making. Supporting gender mainstreaming to achieve greater levels of gender parity in HE institutions (for instance University of Dodoma’s institutional gender policy) and in some cases nationally – for instance our support to SIDRA (a Somalian think tank) to complete a study on Gender Mainstreaming in Public Policy in Puntland. 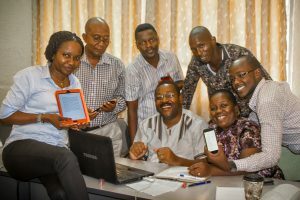 A new project, supporting four universities in East Africa to introduce learning and teaching approaches that will enable students to develop critical thinking and problem solving skills skills. Through all of this work, INASP staff and partners recognize that “paying attention to organizational culture and motivations…can shed light into organizational weaknesses that are not easy to solve”. As we continue to develop our work to strengthen institutions, it’s important that we live our values, and continue to turn the lens on ourselves, both at an organizational level and a programme level. We are committed to being a learning organization, integrating reflection and iteration in everything we do. In particular this past year, we have been scrutinizing our own commitments to mainstreaming gender. We have commissioned an independent ‘gender audit’ of INASP as an organisation, looking at our policies and working environment to make sure that we are employing best practice internally. This included a rigorous independent audit of all our HR policies, a confidential staff survey, and staff focus group discussions facilitated by a gender consultant. The consultants were very positive about their findings, but we continue to challenge ourselves about our working practices in order to fulfil our commitment to gender equity and mainstreaming. During 2018 we have started implementing a set of recommendations from the audit, including updating all relevant HR policies with references to gender dimensions where applicable, introducing new policies to support staff with caring responsibilities, and ensuring all staff are equipped to talk about and implement INASP’s commitment to gender. We also continue to scrutinize the impact of our programme work, with the intent of being true to our commitment to be a learning organization. 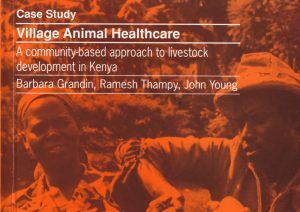 As well as a major independent evaluation this year of our five-year DFID and Sida-funded SRKS programme, we have also carried out internal evaluations of our AuthorAID capacity development approaches (here and here), our gender work and our Leading in the Library consortia strengthening projects. Change requires working at multiple levels and it is exciting – and a privilege – to develop a better understanding of the organizational constraints and challenges facing many of our partners at the same time as reflecting on our own. We look forward to another year of learning and reflection, and are keen to meet any new partners interested in collaboration.